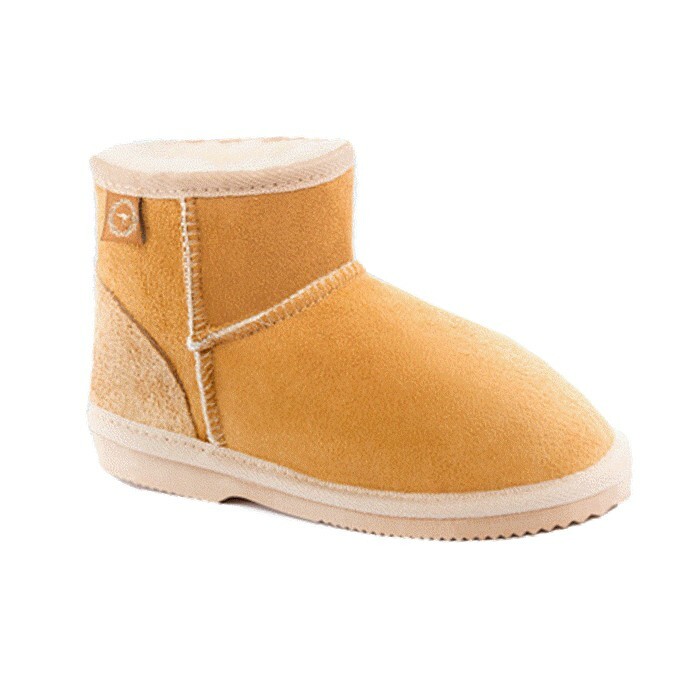 Genuine 100% sheepskin Baby booties, ankle height, wide opening for easy slide in double lace for secure fitting. 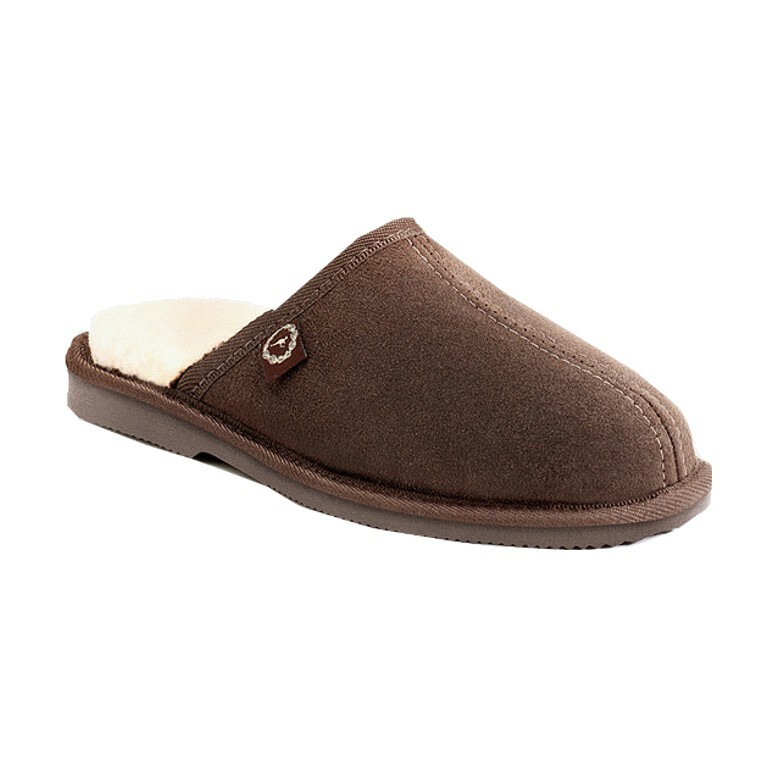 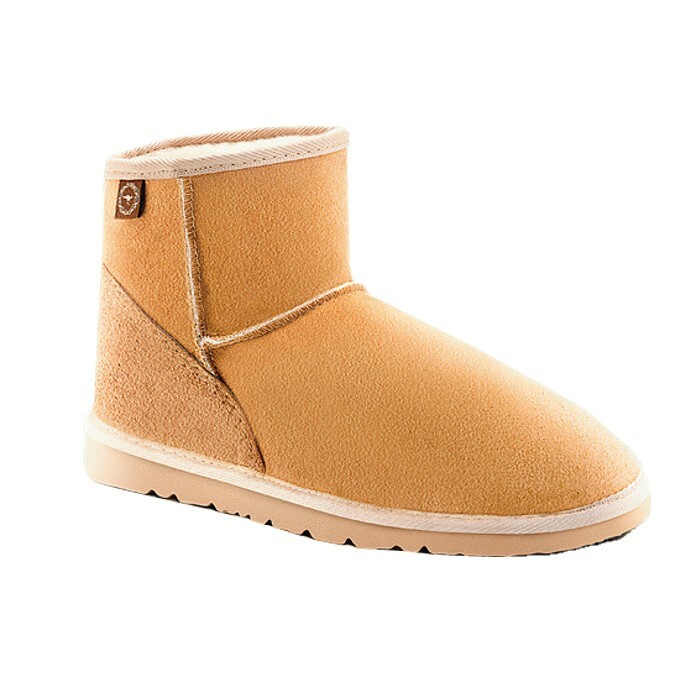 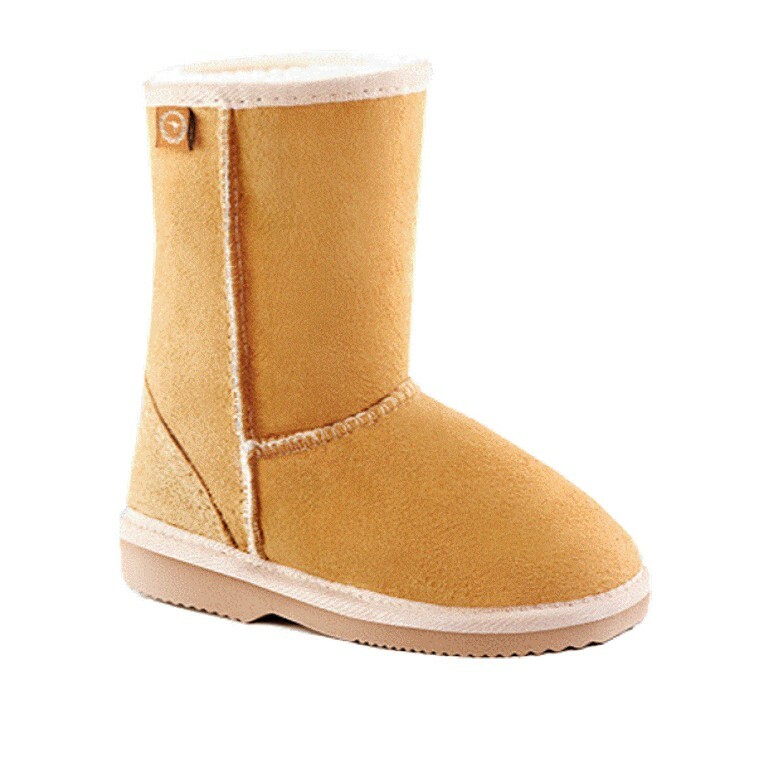 Sole: soft sheepskin suede finish.Made in Australia. 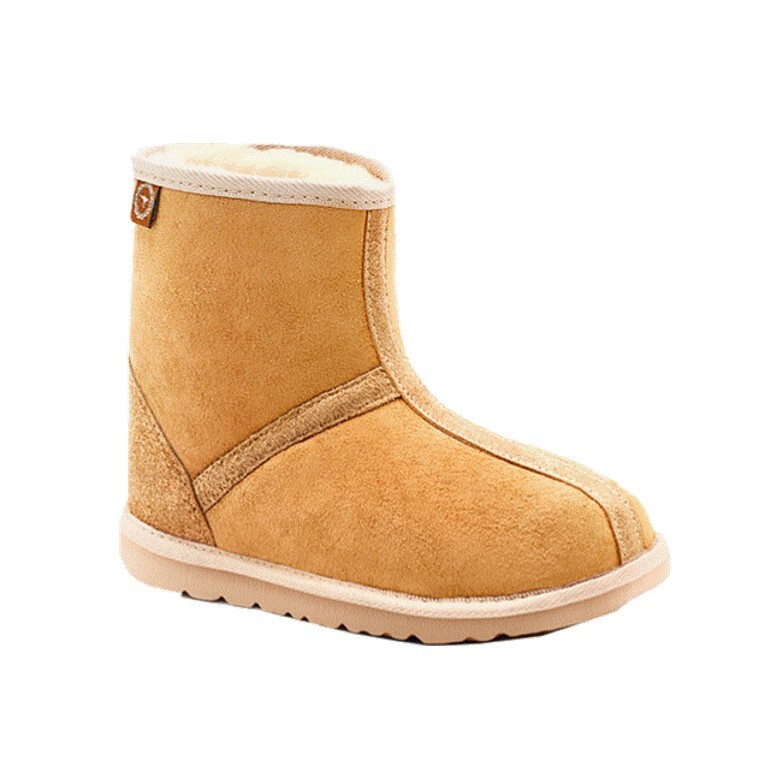 THIS PRODUCT HAS FREE SHIPPING WHEN ORDERED WITH ANY BOOT PURCHASE.We will adjust the total once the order is received.